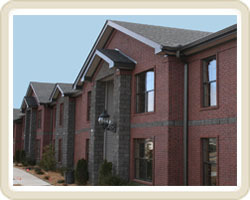 Welcome to Plaza Pointe Apartments! Welcome to Plaza Pointe Apartments where we have spared no expense to make the one of the "Newest" complex in town the "Best" complex in town! We offer solid surface flooring, counter tops, upgraded modern decor fixtures and six appliances. We are the ONLY apartment complex that gives you the ability to pay via credit, debit card or direct draft in addition to the traditional methods of payment. We are also proud to introduce our partnership with 10 Fitness. Once joining, your membership includes all machine and free weights, and group exercise. No other complex can boast such amenities and all located in walking distance to shopping and restaurants. Go the the features page to learn all about Plaza Pointe Apartments and see floor plans. Stay in shape and looking good! Discounted gym membership and unlimited tanning! Click here to check out 10 Fitness. No more writing checks! Easily pay your bill online, by phone, or by text message with your credit or debit card! 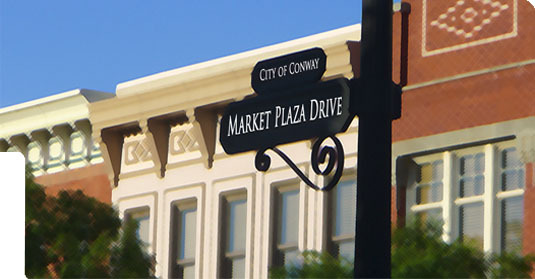 Copyright © 2009 Plaza Pointe Apartments All right reserved.